The Package Group employs a team of Insurance Professionals that specialize in Transportation Industry insurance products, including Rental Fleet Insurance and Business Auto Insurance. Our products are some of the most affordable and comprehensive in the competitive fleet insurance arena. 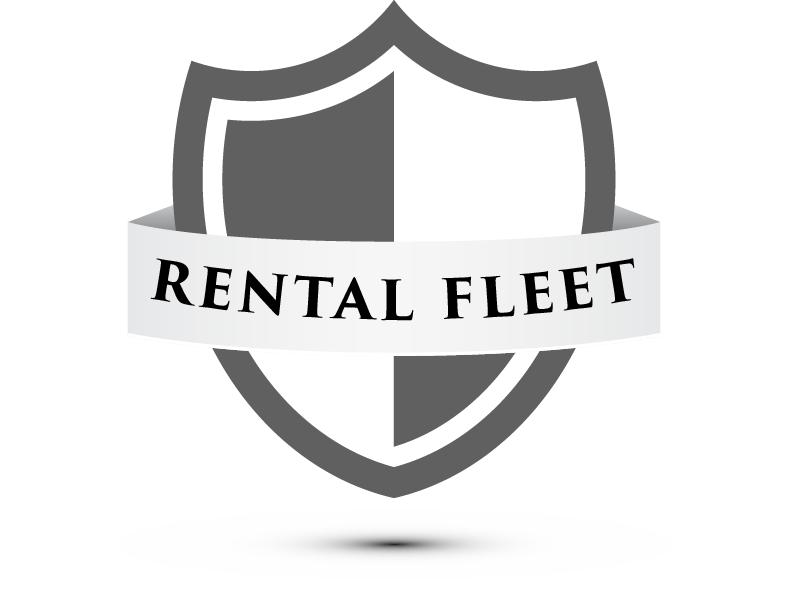 Our clients range from stand alone car rental locations, on-site car dealer rental, and businesses with fleet vehicles for employees. If your business is just adding a fleet of vehicles and you're interested in finding out exactly what your options are regarding insurance Contact Us today or continue reading to learn more. Our products are some of the most affordable and comprehensive in the competitive fleet insurance arena. Our clients range from stand alone car rental locations, on-site car dealer rental, and businesses with fleet vehicles for employees. Do you have the ability to provide replacement vehicles to your service customers without the constraints of a specific year, model and make? Do you have to rely on factor loaners programs or outside rental companies? Would you like protection of your dealership corporation by removing the exposure of providing your own loaner cars? Would you like the ability to develop a rental market from your own customer base and expand into a full retail rental? Would you like to have partnered programs with vendors to manage your fleet? Would you like someone to assist you with the knowledge and the know how to do it right? Do you want quick implementation and turn around time? The Package Group is a National Insurance Agency that offers Businesses Insurance, Commercial Insurance, General Insurance, Liability Insurance, and Property Insurance at competitive rates. Our business model is built on delivering a personal touch and take the time to get to know each of our clients personally which allows us to grow and cultivate a strong relationship. Our guarantee is to treat you as an individual, not just a policy or premium. We look forward to the opportunity and showing you The Package Group Way!